The Word Press Weekly Photo Challenge this week is signs. I don’t usually photograph many signs but I think I found a few interesting signs for your enjoyment. A friend visited from the states and we did a wee ticky-tour of Milford Sound and Te Anua. We stopped for a coffee and found this hilarious sign. I get very excited when I see American candy here. 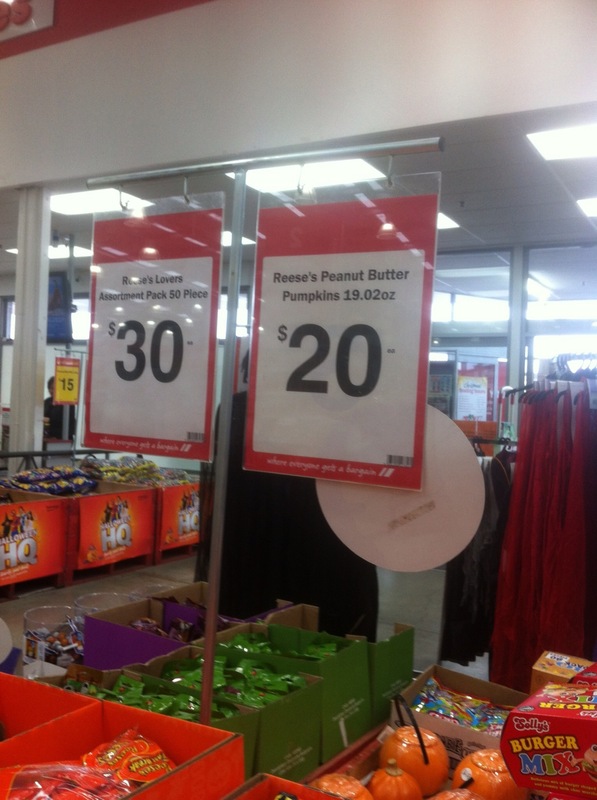 However, I’m never quite as excited about the price. OMG! 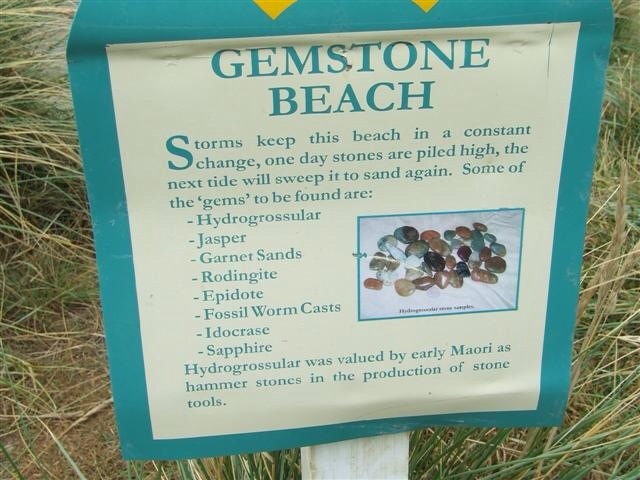 This sign sits at Gem Stone Beach. Filling in the day hunting for treasures on this beach is a great fun. Beautiful little lake on the road to Milford Sound, NZ. 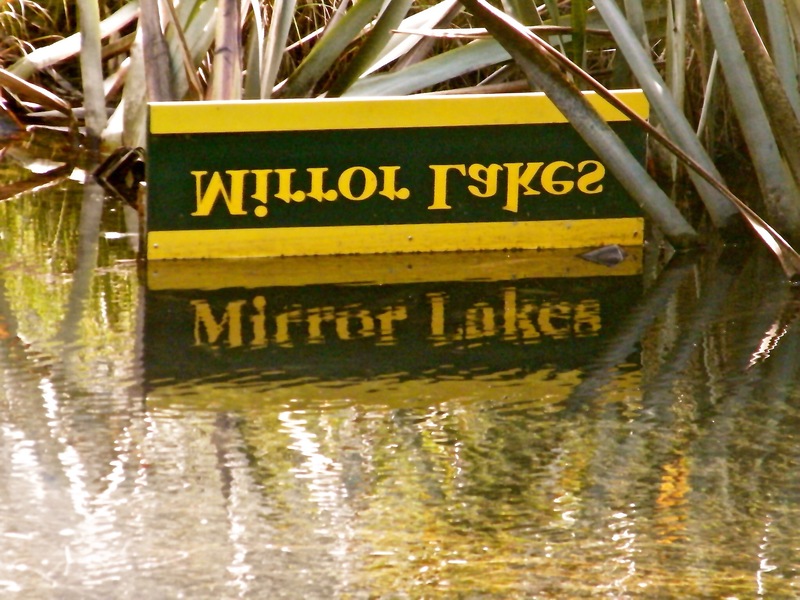 Someone was creative when they put the mirror lakes sign up. Thanks so much and glad you enjoyed the photos. Thank you. 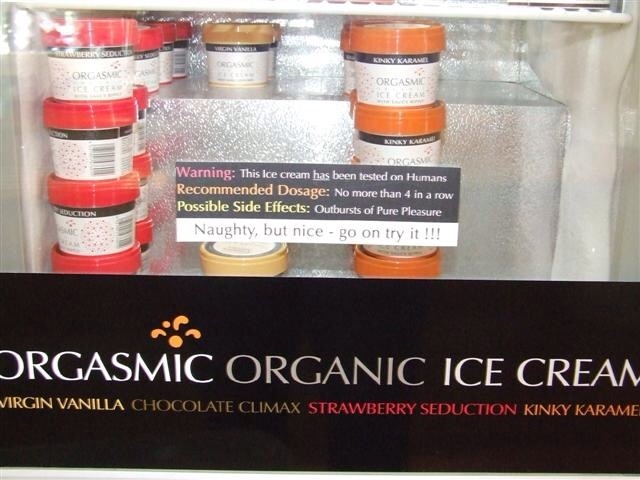 Someone was very clever when they did the sign.